Q 1. Which brand haa replaced Coca Cola as the best global brand as per Interbrand ? Q3. What is the name of the mobile job marketplace for blue collared workers and entry level job seekers by Tech Mahindra ? Q4. Govt of India has announced that new domain names can be registered in Devanagari script in 8 languages. This would be under what suffix ? Q5. Who has acquired Tim Hortons Canada’s largest fast casual restaurant chain recently ? Q6. Lipton logo also underwent a subtle change recently. The new logo colors and style are painfully close to another global brand. Name it. Q7. 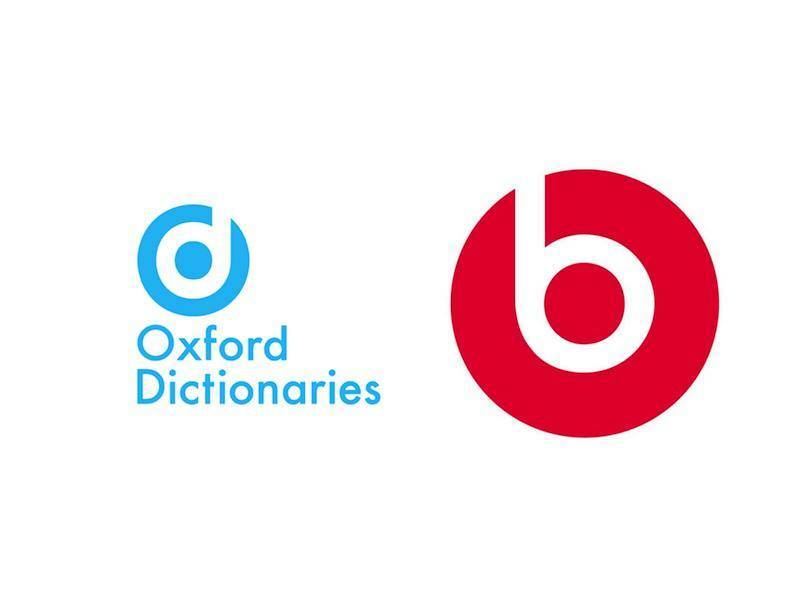 Oxford dictionaries had a logo change recently. It seems quite close to another logo, shown on the right. The other logo belongs to whom ? Q8. We have seen professional managers turning into entrepreneurs, the reverse is seen rarely. 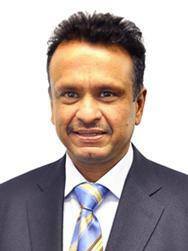 This businessman started as an entrepreneur and created a JV in India with a global giant. 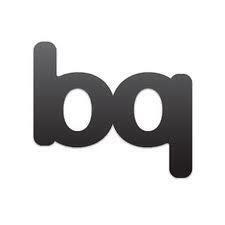 Come October 1 2014, he will be the CEO of the global company. Name this manager and the company. Q9. 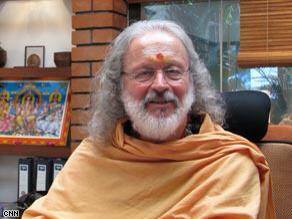 This is Swami Pranavananda , he is also the CEO of a textile company in Chennai. What is his real French name ?